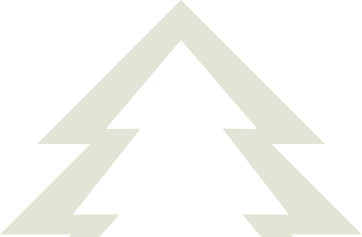 We stock an extensive range of tree gear and arborist equipment to support the tree service industry. 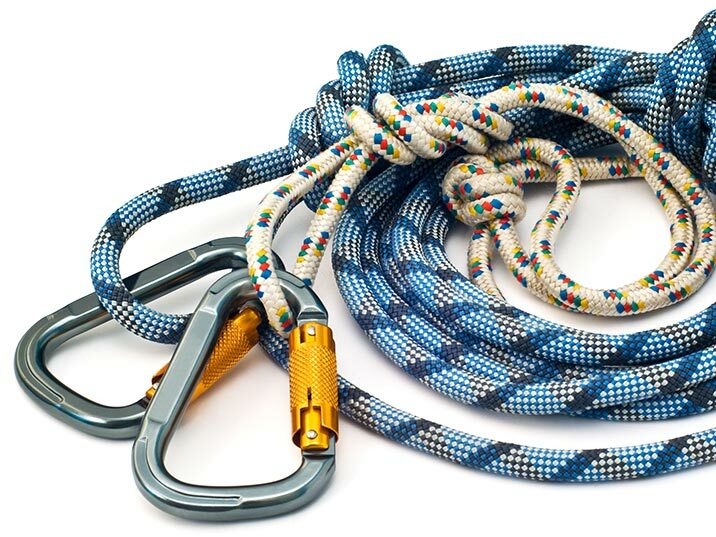 At our online store you can purchase quality climbing and rigging gear, PPE and many other items to make your job safer and easier. We also have chipper knives, stump teeth, pockets and bolts to suit most machines available in Australia. Our showroom is open from 7.30am to 4.30pm Monday to Friday and from 8.00am to 2.00 pm on Saturday. We’ve streamlined our purchasing and warehousing to offer what we believe to be the most competitive internet pricing in Australia. 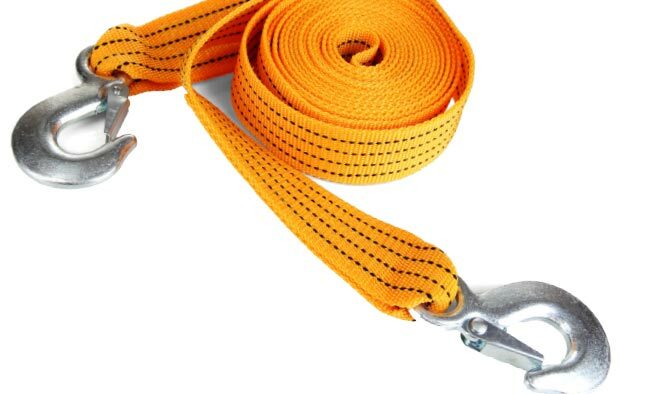 Our rescue equipment range has many items that are used for Fire Fighting, Emergency, Industrial, Marine and Tactical Rescue operations and these are not available on line. Please contact alan@arborlink.com.au with your specific requirements. We have a range of Airboats available starting at 6 metre length for military and rescue purposes. These units can be stock craft or custom order. Please contact alan@arborlink.com.au for further information.